Birthday Party at the Gym! 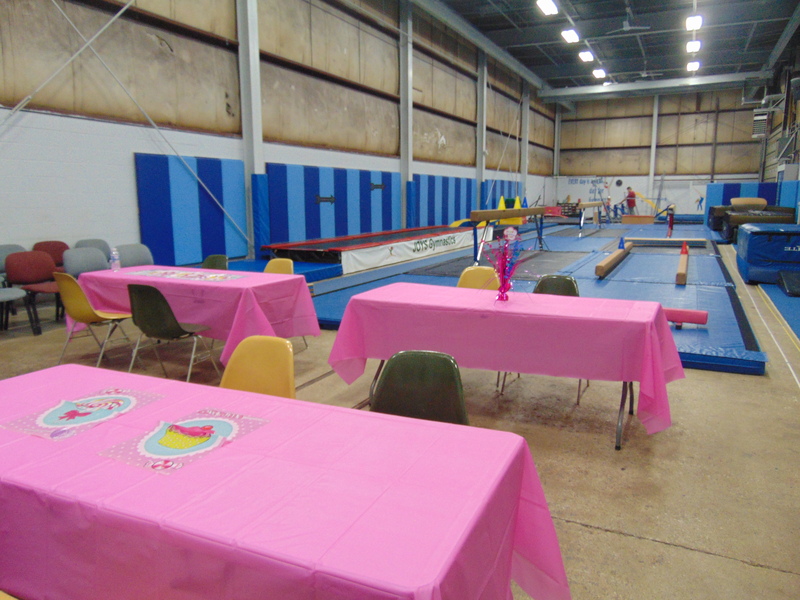 We have a GREAT Idea for their party, have it at the gym! 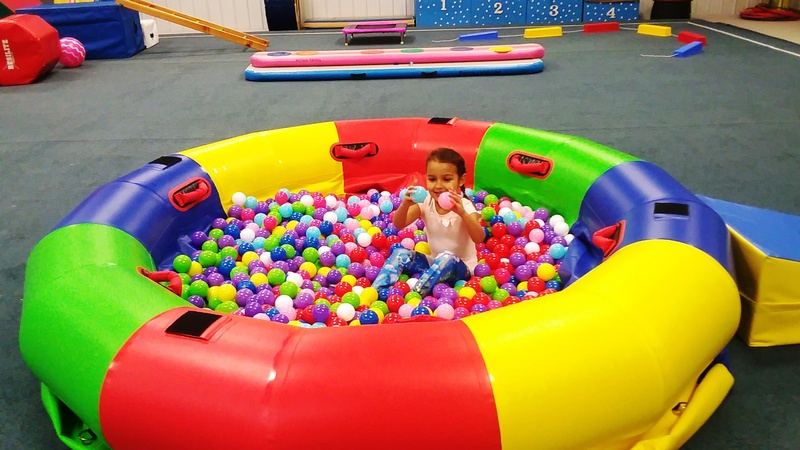 Plenty of space for the party and everything they need to keep them active and having fun! 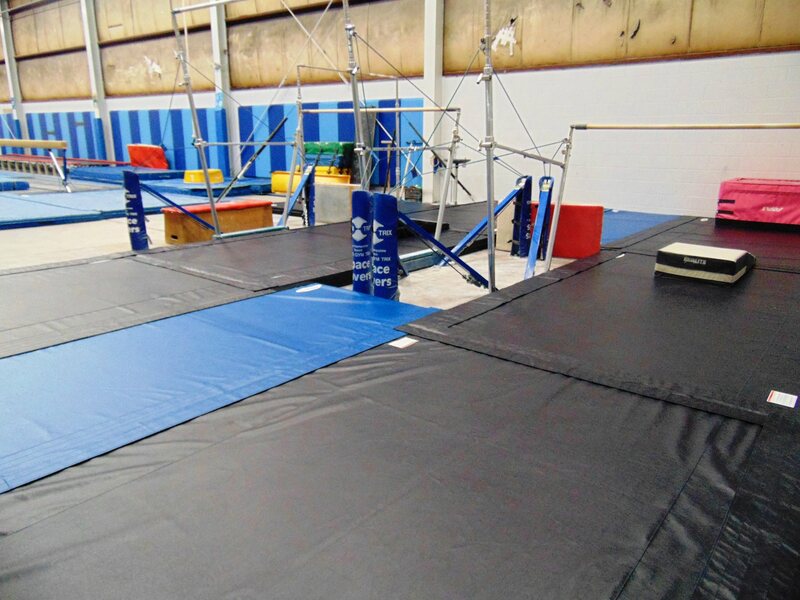 We will rent the gym for (2) hours for $125.00 for up to 10 children and $10.00 for each additional child. This fee includes “supervision” but no (formal) instruction. We have a POPCORN MACHINE available for rental for $25.00 which includes popcorn for your guests. We will provide the tables and chairs and of course the gym equipment! You would be responsible for everything else. We do have a refrigerator/freezer and microwave available for your use if you need it! 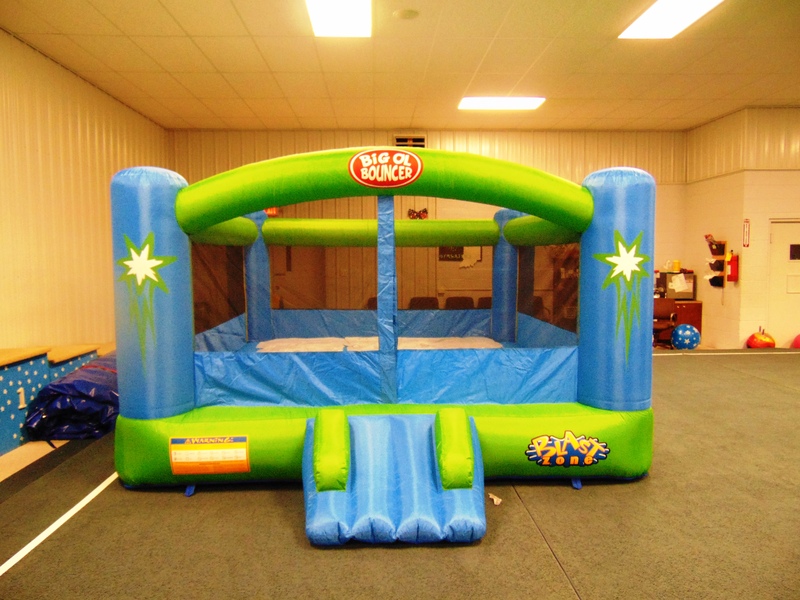 Please note that prior to your party each participant’s parents must sign a “waiver” form. We can attach it to an e-mail or you can pick them up at the gym. Additionally, we cannot guarantee availability, so please be sure to reach out to us sooner rather than later to schedule your party.